​We have received a request from an owner of land adjoining road reserve to trim trees. Apparently the trees (native remanent) are dropping limbs into the fence and the owner has requested that Council trim the tress, remove fallen branches and fix the fence. 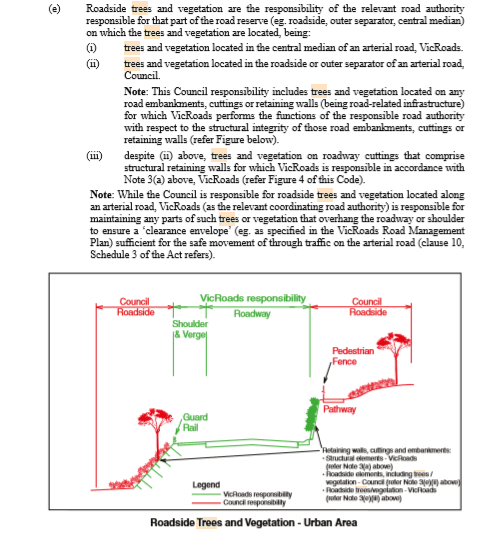 If the tree is on the road reserve and Council is the responsible authority (that is VicRoads is not the responsible authority which would be the case if is an arterial road) and the road is on Councils Road Register then council is required to attend to trees. Regards damage to fencing if damage was caused by tree on road reserve then council would be liable. If the tree is not in road reserve that is on land owned by others then it is the owners responsibility. See extract from Road Management Act 2004 Code Of Practice. Think before you print to save energy and paper. Do you really need to print this email? If you do, print it double sided. The information in this electronic mail is privileged and confidential. 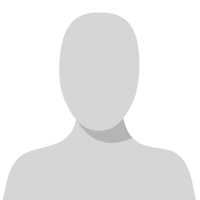 It is intended only for use by the individual or entity named. If you are not the intended recipient, any dissemination, copying or use of the information is strictly prohibited. If you have received this communication in error please inform us by email at enquiries@gplains.vic.gov.au and delete it immediately from your system. Golden Plains Shire Council does not warrant and/or guarantee that this email and any attachments are free of errors, viruses, interference or other defects. Golden Plains Shire Council reserves the right to monitor all email communications through its networks.